The Word. Video out now! Tag a father who loves his Son 247. No Matter What! 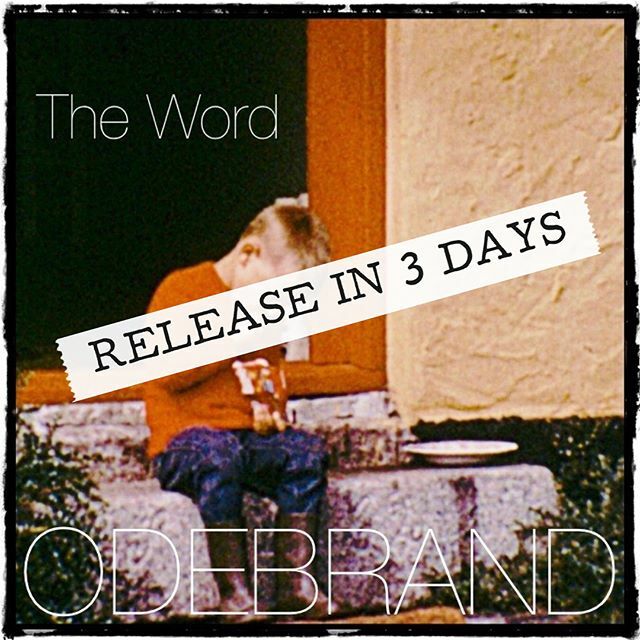 Previous Post: The Word – Digital Release 30.4 at all online stores. Next Post: The Word – Digital Release in all Online Stores 30.4.